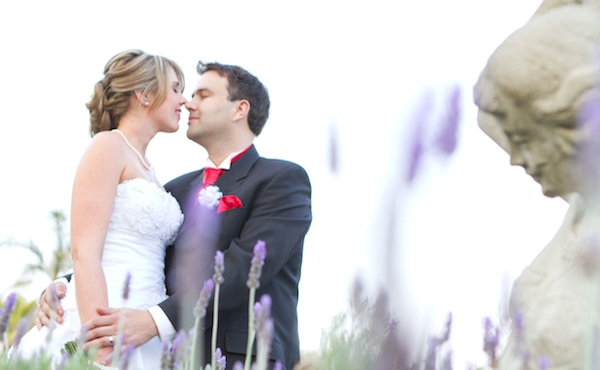 Why choose Valverde as your country wedding venue? FREE table mock setup to ensure your décor is perfect. Use our recommended florist or your own. 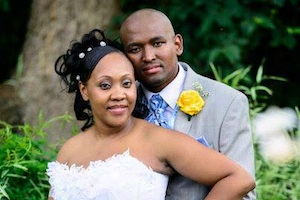 Experienced staff offers step by step assistance in planning your wedding to make sure you don’t leave anything out. 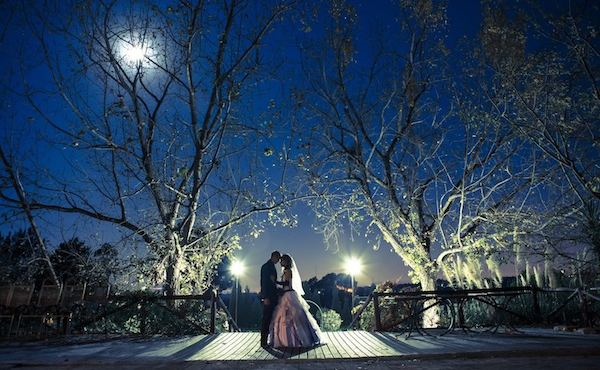 On- site accommodation in our 25 well-appointed guest rooms with PREFERENTIAL RATES for your special day! Whether you prefer a chapel under a roof or an outdoor ceremony, we’ve got you covered! 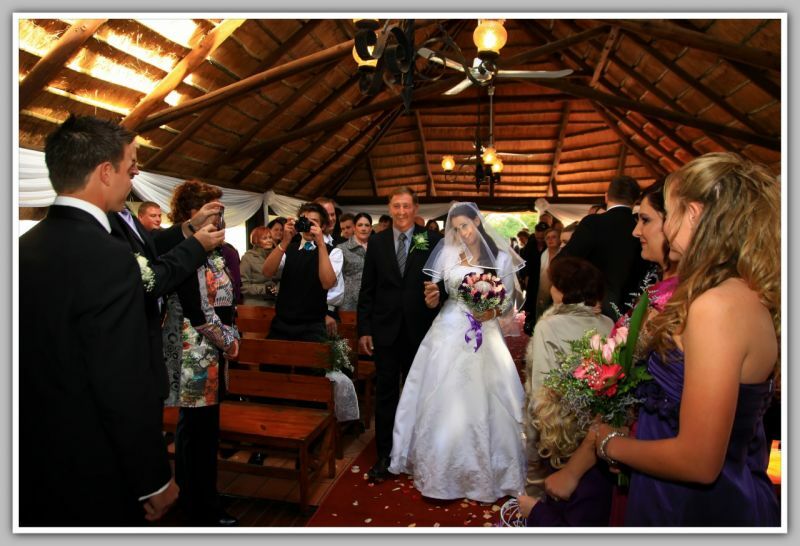 Choose from 2 beautiful chapels or get married in the sun and the beautiful backdrop or our Renaissance garden. Relax – the chapel will be reserved for you in case the weather doesn’t play along. The gardens are designed to look nice all year round with plenty of colours and blooms. 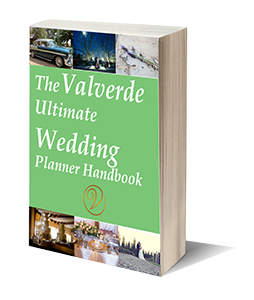 Download our Wedding Planner Now! 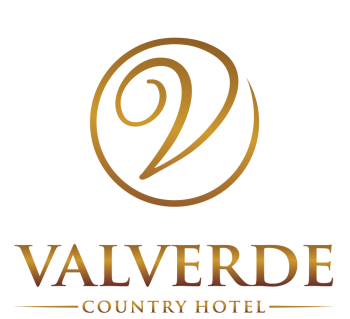 You arrive on your wedding day, together with your wedding party, and are welcomed by the team and escorted into Valverde’s spacious bridal suite. This is where beauty happens. The make-up artist and hairdresser will make you look your absolute best. 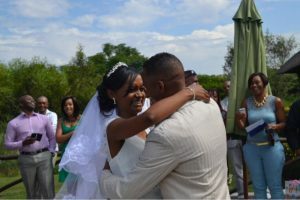 The photographer will record each step of the way and the details of your bouquet, dress, shoes and garter. It’s almost time for you to walk down the aisle. The DJ plays your song. 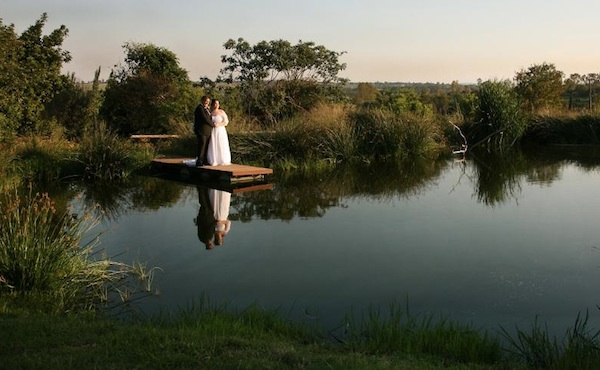 You’ve had a rehearsal at Valverde, so you and the wedding party know exactly where to go. The man of your life is waiting for you in the beautiful open chapel or in the Renaissance garden. 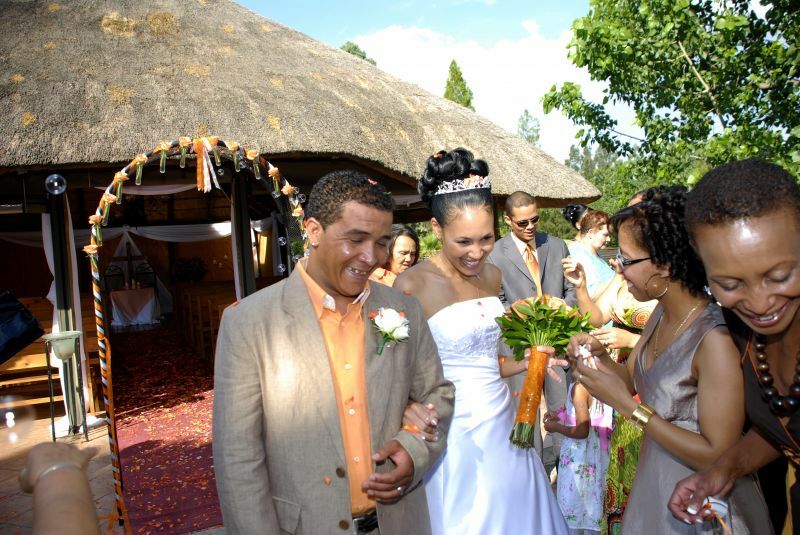 There ceremony begins… You say your vows, exchange rings, sign the register. As you walk out on the red carpet, guests throw petals at you. You pose under the arch for a brief moment, before you take the time to greet everyone individually. The Jasmine Chapel overlooks the Elandsdrift Valley and the Renaissance Garden. 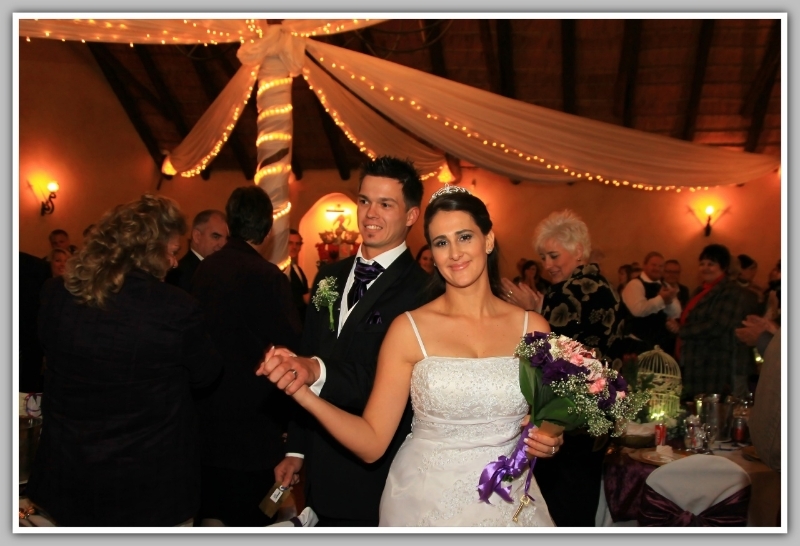 The Kings Hall seats up to 150 guests, with a spacious raised dance floor, fire place and a separate buffet area. The Vista Chapel is furnished with banquet chairs, a wooden cross and an arch at the entrance. The Olive Lapa seats up to 250 guests. and is decorated with fairy lights and lanterns. 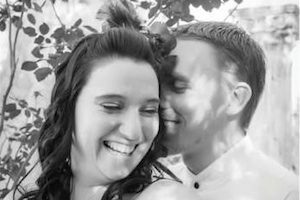 Looking for a different type of wedding?